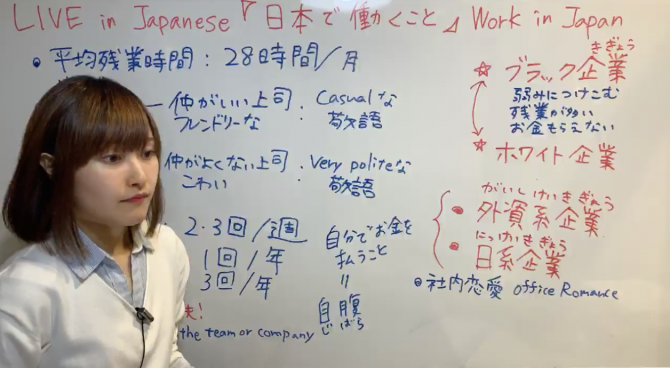 The ability to understand basic Japanese. ・One is able to read and understand passages on familiar daily topics written in basic vocabulary and kanji. ・One is able to listen and comprehend conversations encountered in daily life and generally follow their contents, provided that they are spoken slowly.